I shan’t go into any great detail about how my ‘depression’ first became apparent (I’d be happy to converse about it at any time) – I’m possibly not sure of quite how it did. 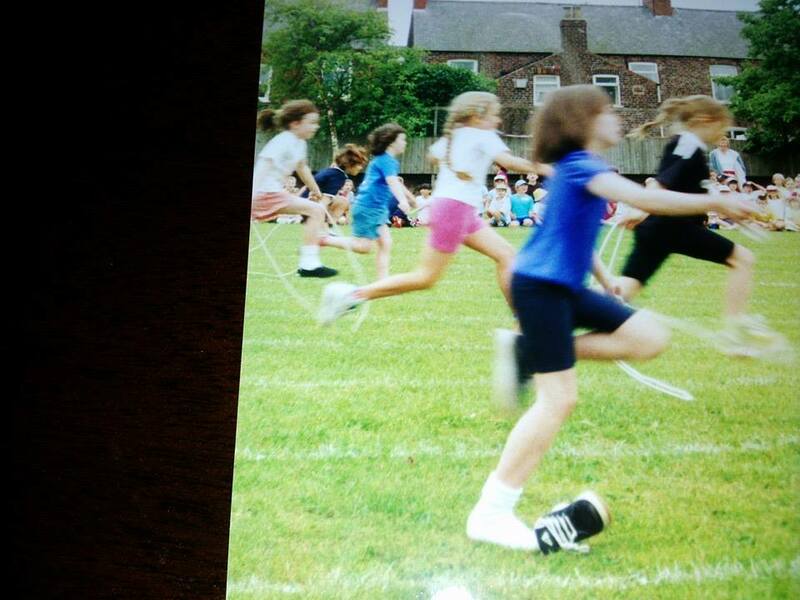 Losing my Nanna broke me completely, I couldn’t eat, I hardly spoke, I even developed a stammer and I even got kicked out of history class for being argumentative (I was a model student at school). My Grandparents raised me and were incredibly important to me, losing them made me feel that I had lost part of myself and my identity. I changed my surname to Scarlett (my Nanna’s maiden name) in memory of my Nanna, three weeks after she left us. This was an incredible change for me I was so proud to be a Scarlett and I felt a duty to carry on my Grandparents’ values and morals as I went into adulthood. The issues surrounding my depression seem to stem from my lack of self-esteem and being uncomfortable in social situations. I always tend to point out the negative parts of myself rather than thinking that at times (we can all be guilty of that), I can be quite good company. A comment I often get when a photo is being taken is ‘why don’t you smile?’ Simple answer, I’m not unhappy but sometimes, I just can’t smile. I’ve never been able to smile in photos, I can remember when I was 6, I was exactly the same as I am now. I laugh about it and pretend I’m miserable, but this is what I believe to be my low self-esteem showing its physical symptoms (at a very low level). As for social situations, I don’t enjoy being in large groups and would rather have the ground swallow me up in most instances! I continue to try to get more comfortable with this, HPH has been extremely helpful in this respect- so thank you! I often think that social media can do more harm than good in these circumstances, the pressure on women to have perfect lives and look a certain way can be ridiculous and can have a great and detrimental impact on an individual. I can imagine that the pressure on men has a powerful impact too. I began running when I was in my first year of University, back in 2012. I’d realised I wasn’t doing any exercise and was inspired by an ex colleague and friend of mine who was always running. I used to text her to tell her I’d run a mile and she would be incredibly proud. She took me along to Sewerby parkrun in 2013, I absolutely hated it, cried afterwards and then looked forward to doing it all again the next week when I was back in Leeds. Running became my dependable crutch. If I was happy, I ran, if I was sad, I ran, if I was unsure of how I felt, I ran. 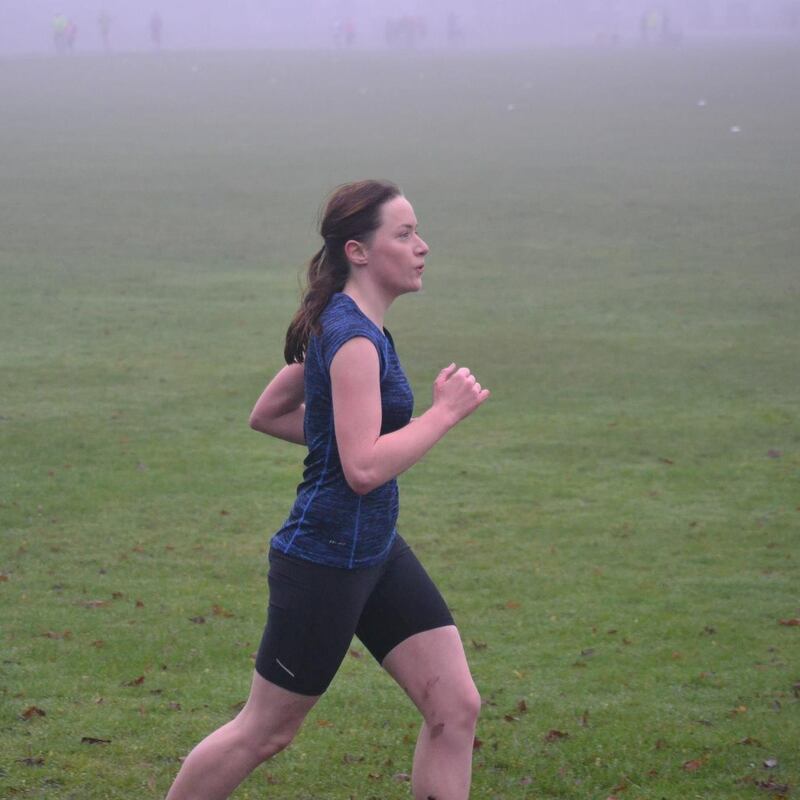 I’d suffered with what I would term ‘situational depression’ since losing my Nanna and running gave me the confidence to tackle my problems head on. I’d always known mental health was important to me, but I began to see the link between running and improved mental health. Meeting Caroline at parkrun gave me a friend and a confidant who I later learnt was incredibly passionate about mental health too! Three years later, when Caroline mentioned that she had heard about the #runandtalk campaign, we gave each other a certain ‘yep, we’ve got this’ look and we knew this was the start of something good. Now I’m so proud to say that #runandtalk has seven wonderful mental health ambassadors and our monthly group is larger than ever. I’m so passionate about the campaign and I know it has the power to bring smiles, support and awareness to many people throughout the club and the wider community. I owe a great deal of thanks to all the lovely people who have supported me and helped me through the tough and the good times. Whether you’re a friend, companion (former or current) or someone I haven’t had the pleasure of getting to know fully yet, believe me, your support is wholly appreciated and always remembered. If you’ve ever made me smile, laugh or hiccup (which I seem to do when I find something very funny), then thank you so very, very much. Entries for the Summer Mile are now open! Enter at RaceBest here: bit.ly/SumMile19 We also have a junior half mile fun run and an exhibition race walk - details on @RaceBest. We meet at 7pm Tuesday and Thursday at The Edge, University of Leeds. We run in all conditions, whatever the weather. The Edge - University of Leeds. You can run with us as often as you want, for free, but membership does bring some advantages. Membership costs £40 for the year (April – March) and includes a club vest. 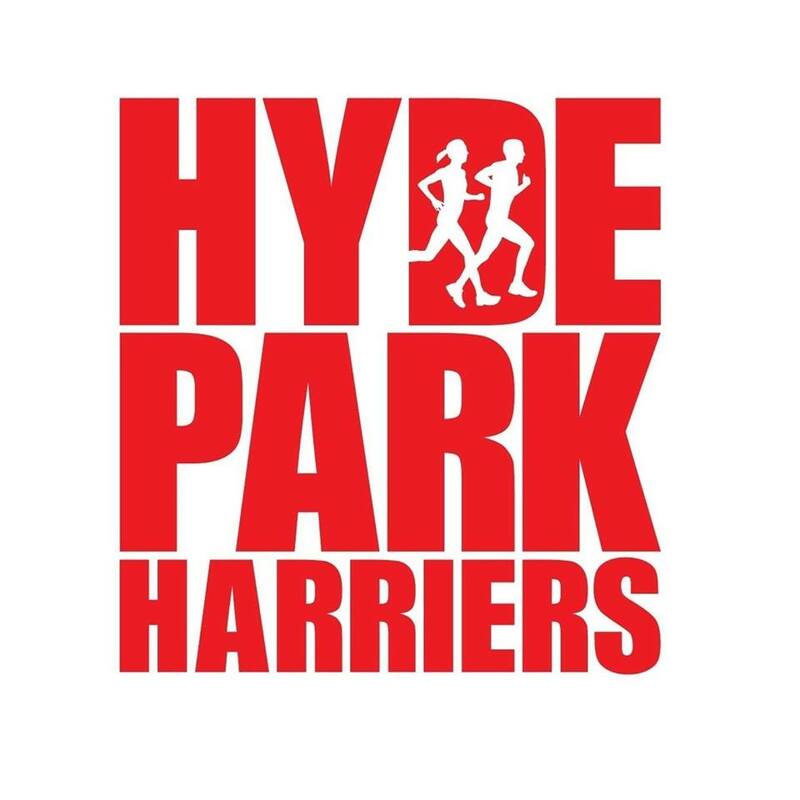 For details of how to join Hyde Park Harriers please either: Speak to Richard Edwards, email us or download and fill in our membership form.